Yakima County will no longer detain people simply because they're wanted by the Federal Immigration and Customs Enforcement (ICE) agency, per a negotiated settlement agreement reached on Feb. 6. The agreement follows over a year of litigation in a lawsuit against Yakima County over their practice of holding people with ICE warrants who were otherwise eligible for release on local criminal charges. The lawsuit was originally brought by plaintiff Antonio Sanchez Ochoa — and his legal representation, Columbia Legal Services and the Northwest Immigrant Rights Project — after he was denied release back in 2017 due to an immigration hold from ICE despite being able to post bail, according to Columbia Legal Services attorney Alfredo Gonzalez. Previously, ICE officials would email, fax, or call-in immigration holds to Yakima County jail officials, who would then administer the requests. The Ochoa suit argued that the county jail couldn't detain individuals if they were eligible for release without formal warrants signed by federal judges. "There needs to be probable cause to detain the person, and there simply wasn’t probable cause here for the county to continue detaining Mr. Sanchez," Gonzalez tells the Inlander. Now, under the settlement agreement, ICE officials must physically come to the jail to request immigration holds and Yakima County officials can no longer accept remote requests and subsequently detain people. "Jails in Yakima County and across the nation cannot deny a person's constitutional right to liberty unless the government has demonstrated probable cause," Gonzalez says in a Feb. 7 press release. "Local law enforcement doesn't need to violate the Constitution and the rights of individuals to make our communities safer." Additionally, Yakima County agreed to pay $25,000 in damages and fees to Ochoa. "We believe this is an important step forward," says Matt Adams, legal director for the Northwest Immigrant Rights Project, says in the Feb. 7 release. "City and County officials are not authorized to enforce immigration laws and may not hold people just because immigration laws ask them to do so." The settlement follows a judgement late last year in a similar case, where the county paid over $150,000 in damages and fees to Ricardo Olivera Silva. Silva sued when he was denied release due to an immigration hold after his girlfriend posted bail for him, according to reporting from the Yakima Herald. Gonzalez adds that the practice of jails holding inmates at the request of ICE officials was not limited to Yakima County. "There are many counties, not just in Washington, that have been operating in a similar manner," he tells the Inlander. "We believe that this settlement agreement does have great implication in the sense that it will encourage the counties that have similar practices to reform those practices." 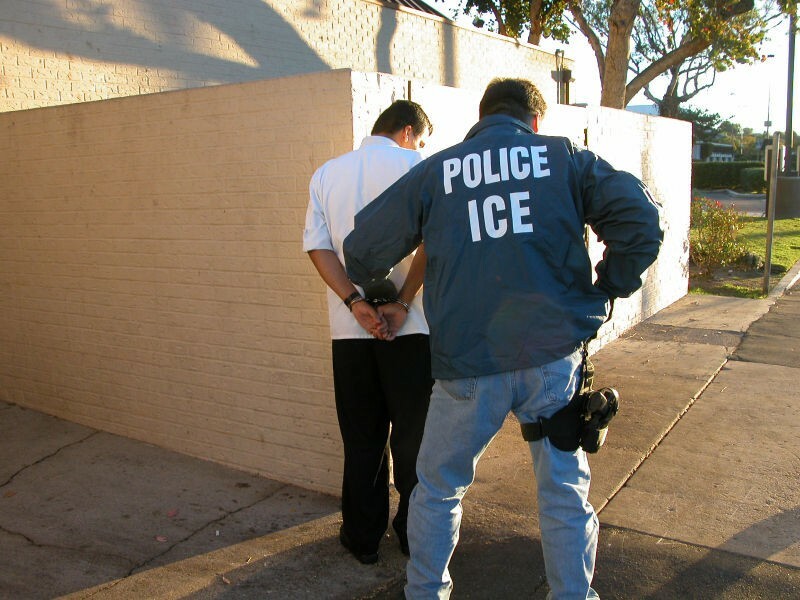 Over half of ICE arrests in Washington state that occurred between 2014 and 2018 involved collaboration with local jails, according to the University of Washington Center for Human Rights.